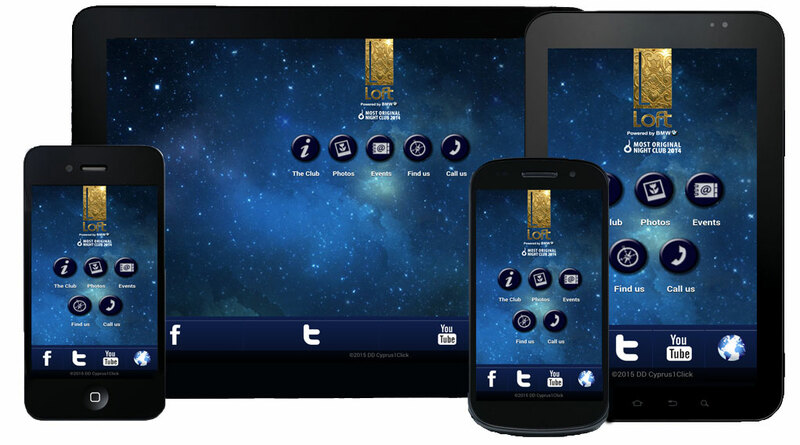 Get our App on your mobile phone and stay updated with special offers and our latest events. Available on Playstore(Android) and Apple store(IOS). Click on one of the links below to download either on IOS or Android.